Holiday celebrations reflect the six Sources of our faith. Our congregation celebrates Christian holidays like Christmas, Jewish holidays like Passover, and Pagan Winter Solstice, among others. Our holiday services use the stories and traditions creatively, calling us to our deeper humanity and our commitment to the good. In addition to religious holidays, we also honor secular holidays including Earth Day, Martin Luther King Jr. Day, Labor Day, and Thanksgiving. 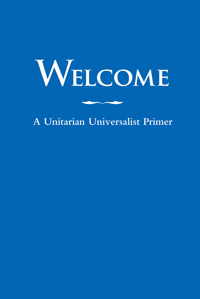 The UUA website offers many suggestions for celebrating. For example, here are Chalice Lightings for Advent, the season of waiting in December.